The Wall Street Journal has recognized Sempra Energy as the top company in the utilities sector in a new ranking of the 250 best-managed U.S. businesses. The Journal’s Management Top 250 ranking, released last week, was developed by California’s Drucker Institute based on five areas: customer satisfaction, employee engagement and development, innovation, social responsibility and financial strength. The Drucker Institute is a think tank based at Claremont Graduate University’s Drucker School of Management that promotes the ideas and philosophy of late business and management expert Peter Drucker. 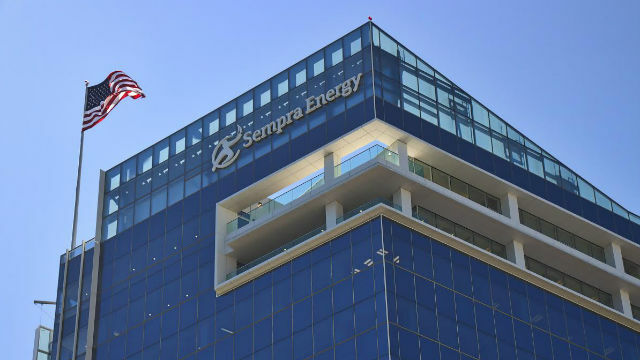 Sempra, the parent company of San Diego Gas & Electric, was 68th overall on the list. The one other San Diego company ranked was Qualcomm, which was 61st overall, though not the first in the technology sector.